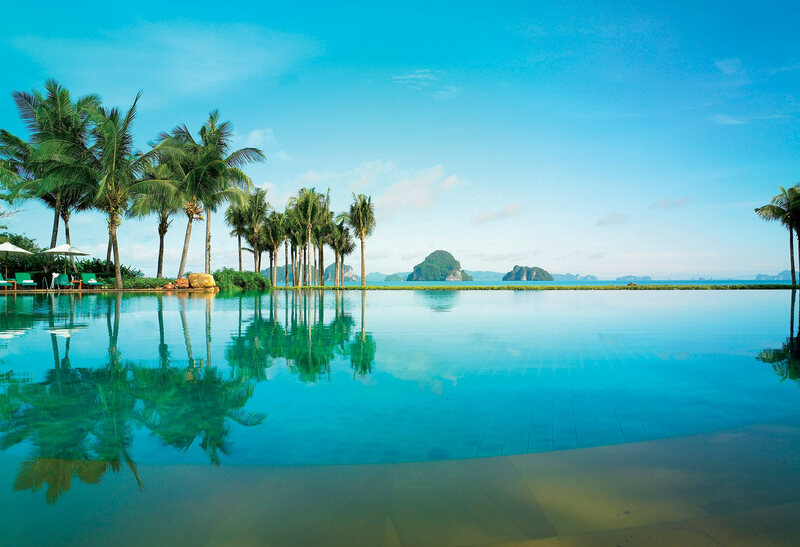 At Phulay Bay, a Ritz-Carlton Reserve, white sand and blue skies converge with the Andaman Sea to reveal one of the most captivating luxury beach resorts in Asia. From the moment guests arrive at our Krabi, Thailand hotel, they are transported to a place where time is treasured and nature unveils its power to inspire the senses. For those who appreciate exquisite sanctuaries, 5-star Phulay Bay, a Ritz-Carlton Reserve is a magnificent revelation.